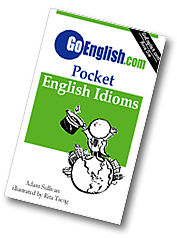 Today's Idiom = "Get The Works"
Example: "I'll have your biggest hamburger, with the works." Example: "What are you going to have on your taco?" Reply: "I'm going to get the works."